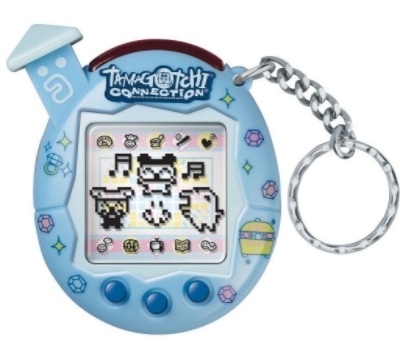 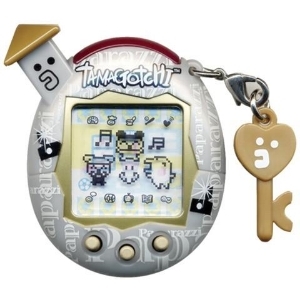 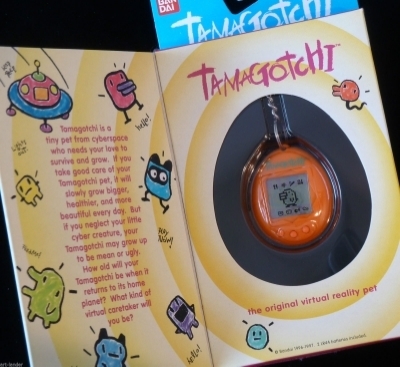 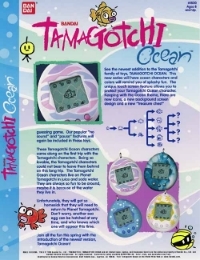 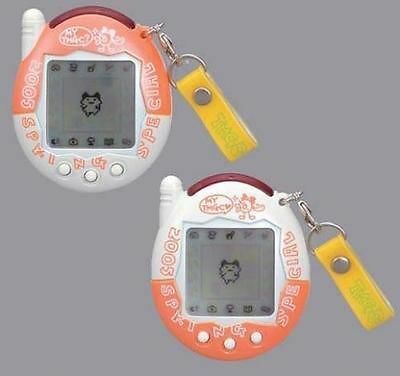 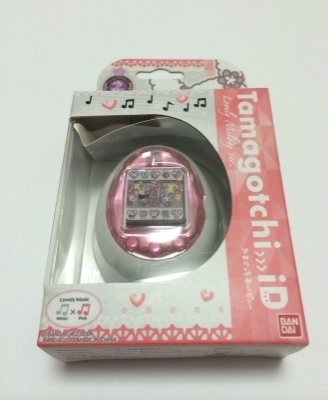 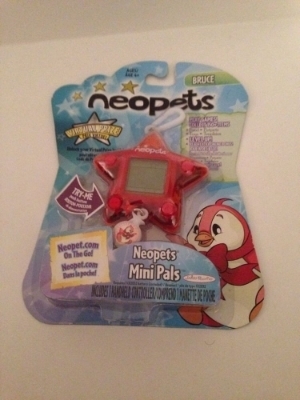 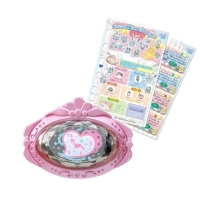 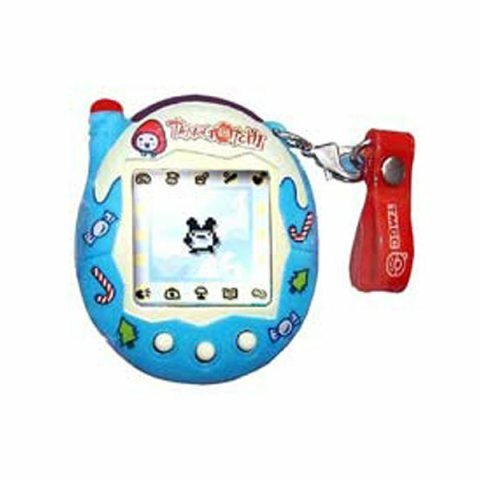 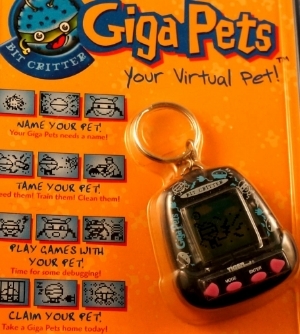 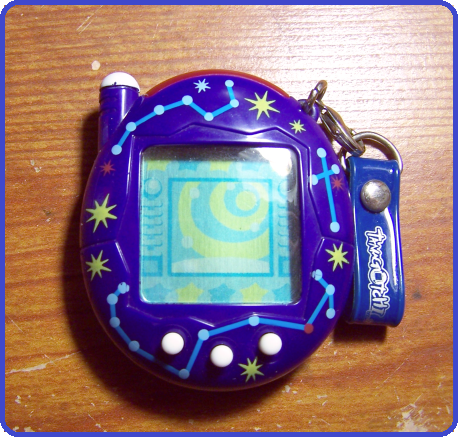 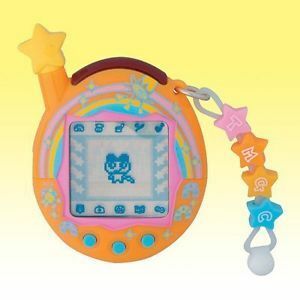 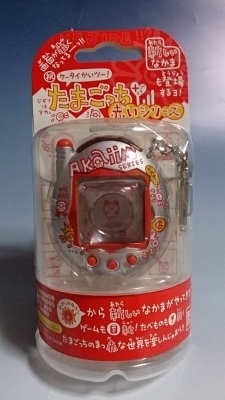 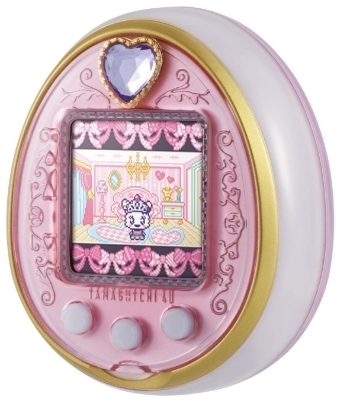 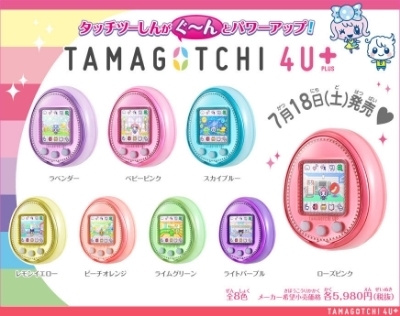 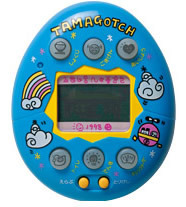 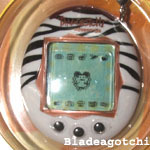 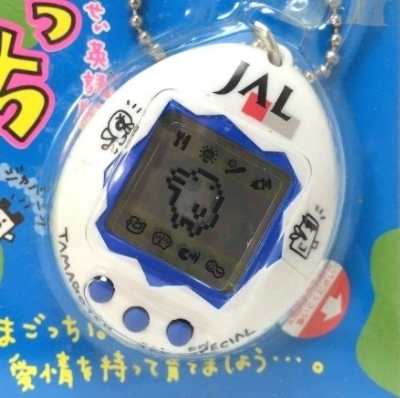 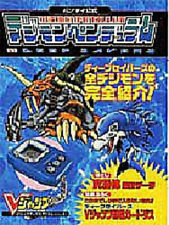 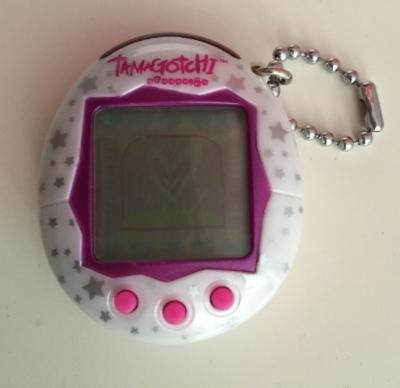 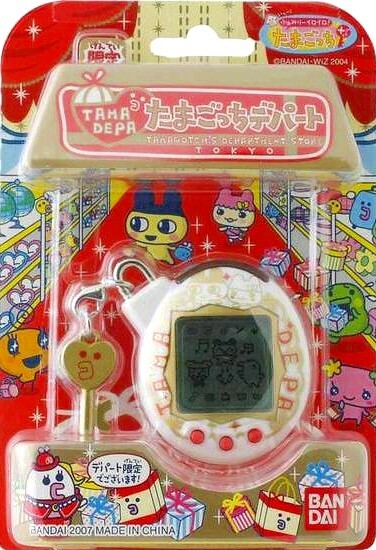 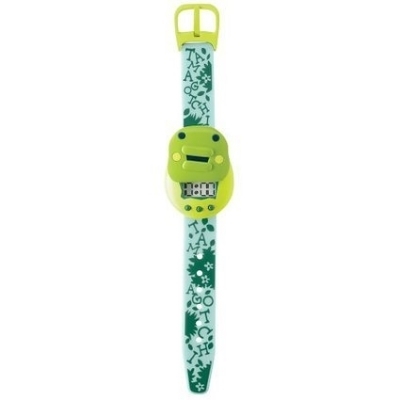 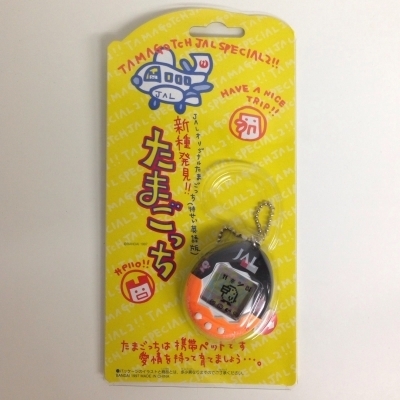 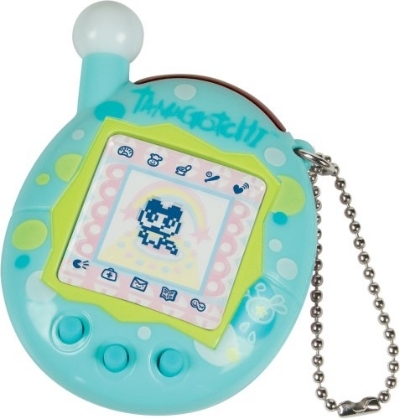 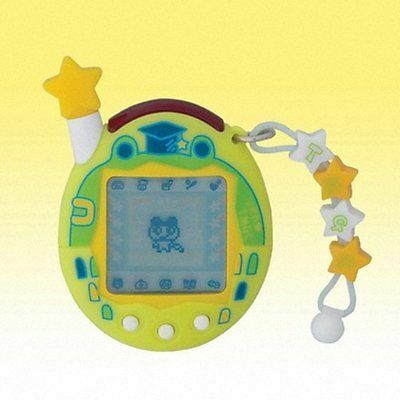 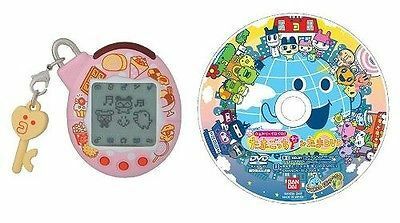 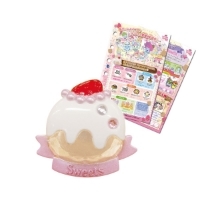 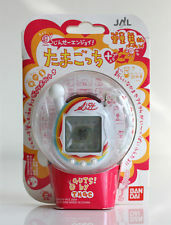 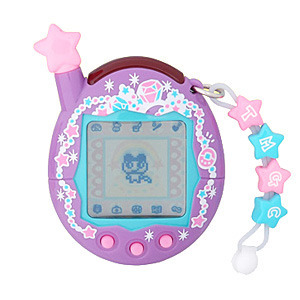 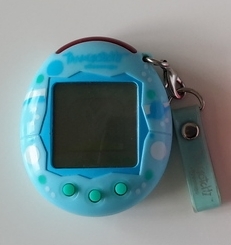 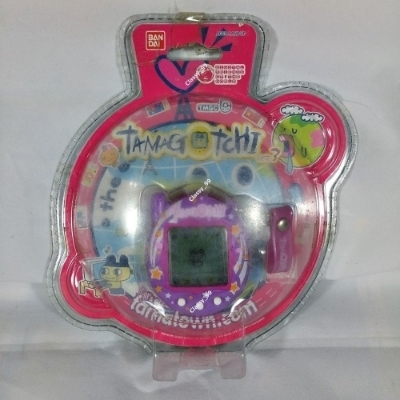 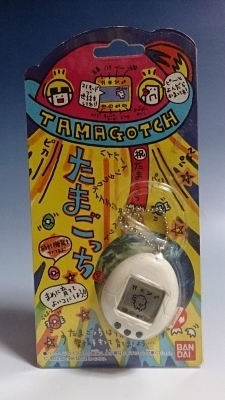 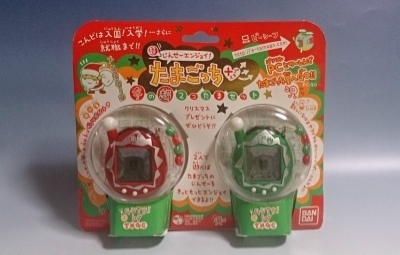 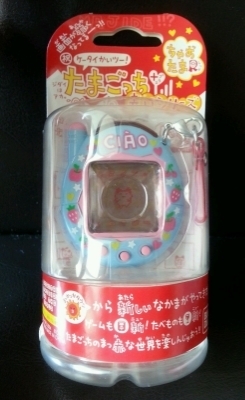 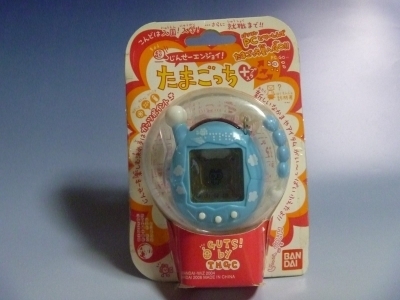 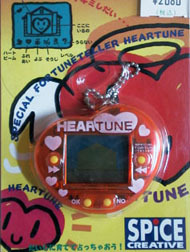 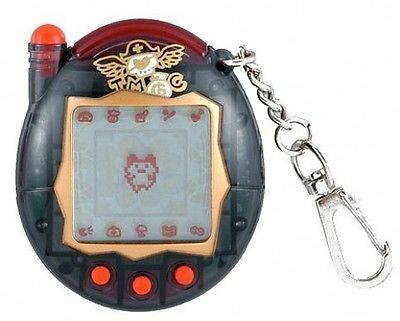 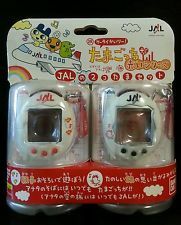 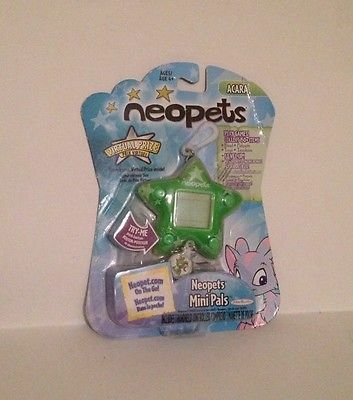 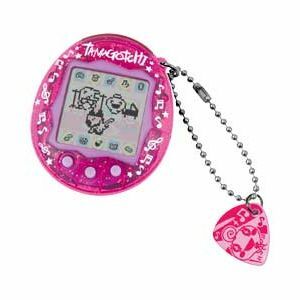 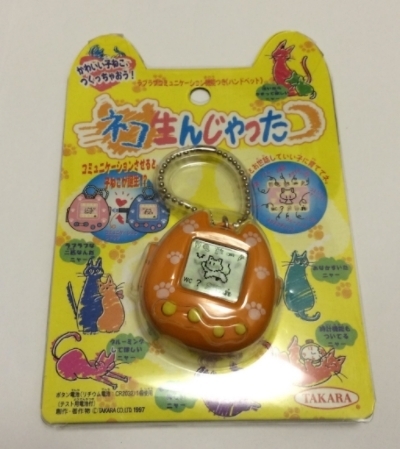 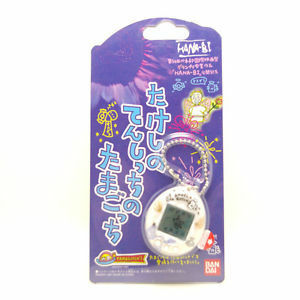 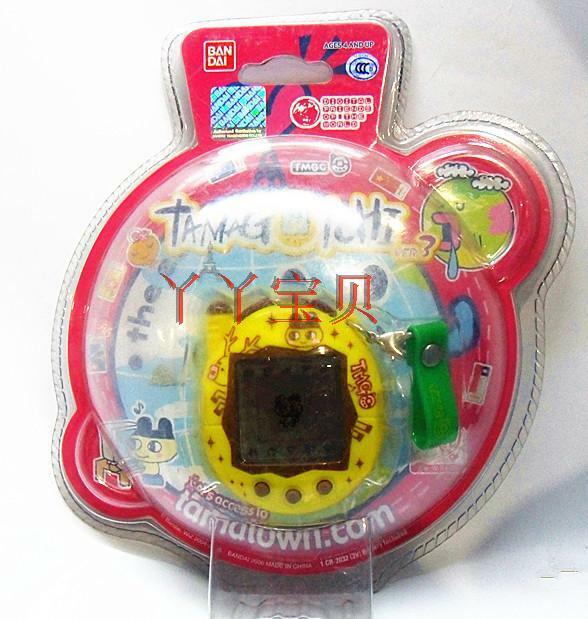 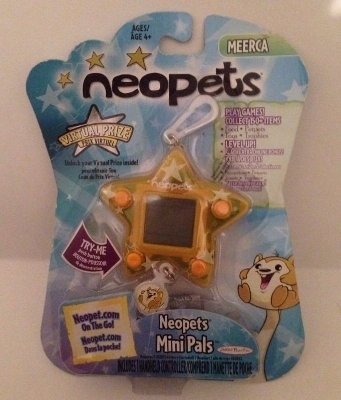 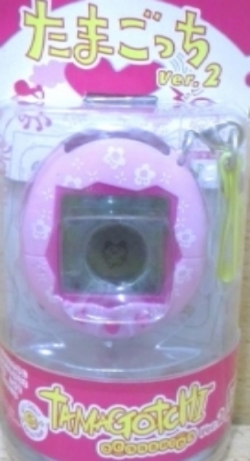 This is a list of Tamagotchis and other virtual pets that I don't own, but I wish to collect one day. 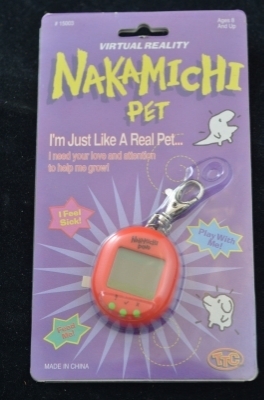 and that's about it. 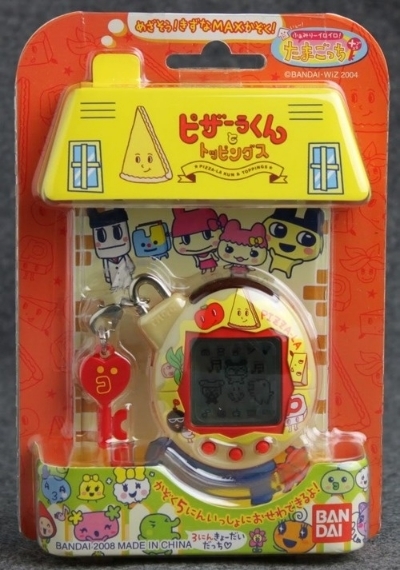 I'm not too intent on collecting anything else, but if I get the chance I will one day.